Recipes, Product sheets, price lists. 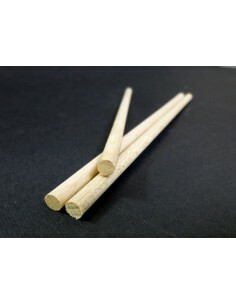 Cake dowels There are 5 products. 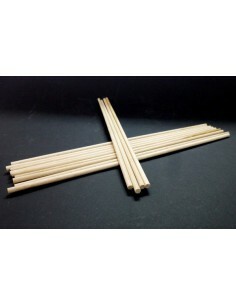 Cake wooden dowels to raise pies with lenght 30 cm and diameter 10 mm. 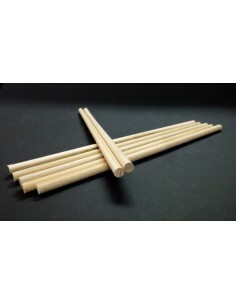 Cake wooden dowels to raise pies with lenght 31 cm and diameter 6 mm.